Nautilus Homes is honored to have been chosen among the exclusive, preferred builders to construct homes in Rio Vista Estates, the third and final phase of the award-winning The Islands on the Manatee River community. The Islands on the Manatee River is renowned for its homes of architectural excellence. In the last four years, the community has garnered award-winning accolades for its model homes from Parade of Homes, as presented by the Manatee-Sarasota Building Industry. In being named among the exclusive builder team for Rio Vista Estates, Nautilus Homes has been recognized as a local, experienced and talented custom home builder that understand and share the vision of The Islands as a community of elegance, style and exceptional quality. With 65 estate-sized waterfront homesites, Rio Vista Estates boasts picturesque harbors and navigable access to the Manatee River and onward to the Gulf of Mexico. Adding to the appeal of Rio Vista Estates is the architectural flair of the Caribbean. Each of the preferred builders will offer custom-suited homes in varying shades of white, with metal and barrel tile roofs, tropical landscaping and distinguishing architectural details. 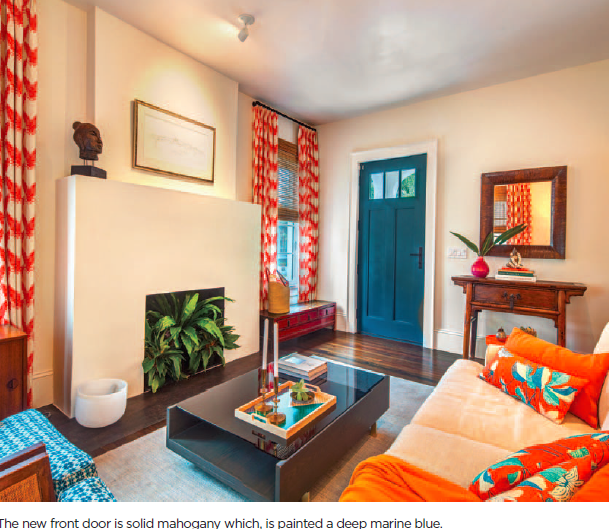 All homes will carry a Spanish Colonial and traditional or modern West Indies design. 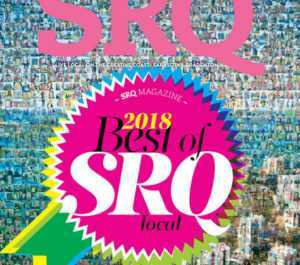 Nautilus Homes was voted winner of Sarasota’s “Best Contractor” category in SRQ Magazine‘s 2018 “Best of SRQ” April issue. 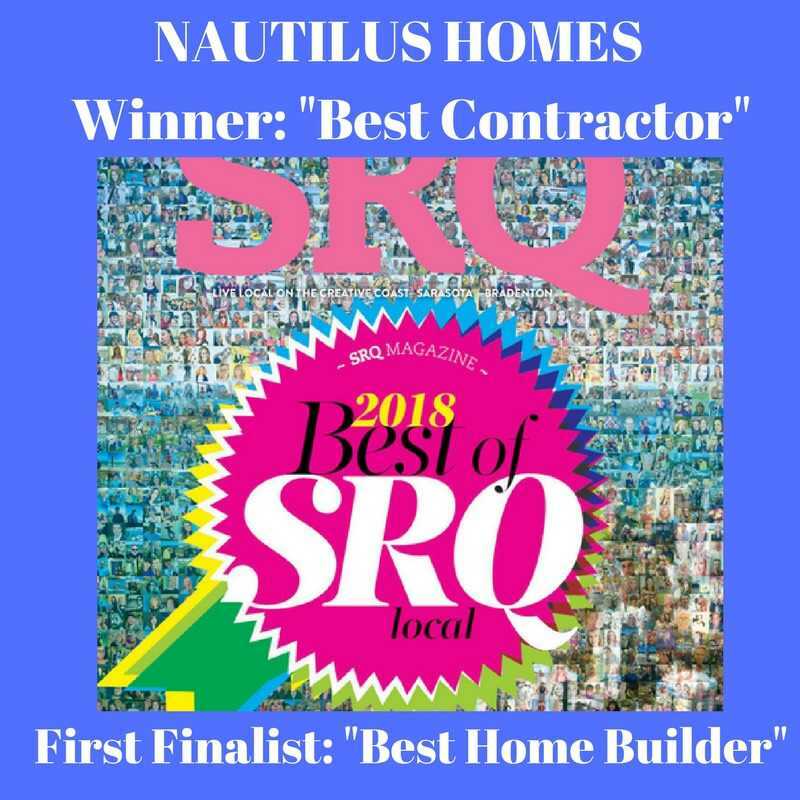 As a second-generation luxury home builder in Sarasota, Nautilus Homes president Ryan Perrone and vice-president Ricky Perrone, along with the entire Nautilus team, are honored and appreciative of the votes for Nautilus Homes as “Best Contractor” by so many in the community. Our company also won second-place in the “Best Home Builder” category. Creating relationships with our clients and with our partners in the design and construction community is an honor. Building finely crafted custom homes in a place as truly magical as Sarasota is a privilege. Being voted Sarasota’s Best Contractor and one of Sarasota’s top home builders is a highlight of our year. According to the editors at SRQ Magazine, “Nautilus Homes boasts a reputation among our readers for custom, ambitious contract work.” And, these words about us from Patty Dittman, quoted in the magazine, back that up: “Very cutting edge and accommodating to all styles of homes.” We appreciate the very kind words. We noticed many of our colleagues and friends in the community mentioned in the magazine’s “Best of SRQ” rankings. Our legal eagle friends at Berlin Patten Ebling were voted “Best Legal Firm.” The talented Mark Sultana and April White of DSDG Architects were voter favorites pulling in “Best Architect” and “Best Interior Designer,” respectively. And, super Realtor Kim Ogilvie of Ogilvie Luxury Real Estate was voted 1st Finalist in the Best Real Estate Agent category. Our congratulations go out to these phenomenal professionals! Click below to read more about many other amazing local favorites among all that Sarasota has to offer — from top restaurants to outdoor adventures. 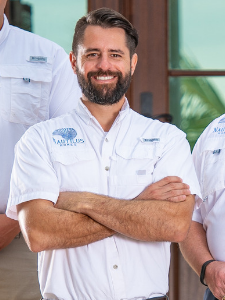 Sarasota luxury home builder Ryan Perrone of Nautilus Homes has been appointed to a three-year term serving on the Sarasota County General Contractors Licensing and Examining Board. Perrone will contribute his experience and expertise as a second-generation home builder to the Board, which is tasked with examining applications and qualifications for general, building, residential, roofing, pool and spa, and specialty contractors doing business within Sarasota County. The Board also conducts disciplinary hearings and other licensing and examining related functions. The 13-member Board meets monthly and is comprised of contractors, citizen representatives, trade members, and an architect and a civil structural engineer. “I look forward to serving with this Board to help create a more professional and reliable construction industry in Sarasota County through tight adherence to the rules and regulations,” Perrone said. 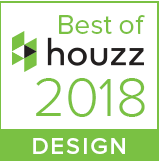 Southwest Florida luxury home builder Nautilus Homes has been recognized with a “Best Of Houzz 2018 Design” award from Houzz, Inc., the leading platform for home renovation and design. Houzz announced the awards on Jan. 17, after Nautilus Home’s Houzz portfolio of design images and projects was voted “most popular” by the Houzz community of over 40 million monthly users. The Nautilus Homes Houzz portfolio, which offers product ideas and building and design constructed by Nautilus president Ryan Perrone, may be viewed at houzz.com/pro/ryan-perrone/nautilus-homes. The Best Of Houzz awards are the result of Houzz’s annual survey of users’ preferred home builders, architects, interior designers, landscapers, and residential remodeling professionals. Users cast votes in three categories: Design, Customer Service and Photography, and the result is a homeowner-to-homeowner guide to the best of the best in design and home renovation across the nation. Nautilus Homes is a preeminent luxury custom home building company based in Sarasota, Florida, serving discerning clients throughout southwest Florida. Known for its trademark Jewel Box® homes and concierge-level construction, Nautilus Homes was founded in 2010 by Ryan Perrone. For more information, call 941.366.3650 or click here. 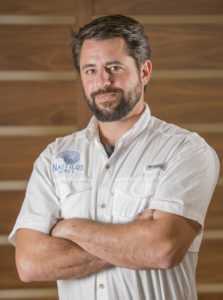 Sarasota luxury home builder Ryan Perrone of Nautilus Homes has promoted Kendall Ellis to the position of Project Superintendent. Mr. Ellis has worked with Mr. Perrone for two years, learning the luxury residential construction trade and acquiring the skills of project supervision and management through both in-field and in the office experience. 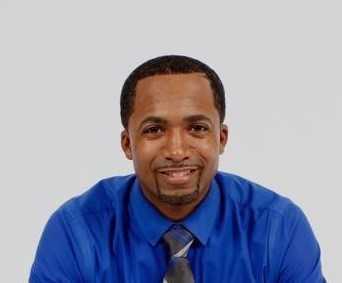 Mr. Ellis volunteers in his community as a head coach for Florida Storm Elite Basketball, a U.S. amateur basketball league that travels and plays competitively throughout Florida; he coaches the sixth grade elite team. He moved to southwest Florida in 2001 and is the father of three children. The panel was moderated by Harold Bubil, former real estate editor of the Herald-Tribune, who frequently writes, lectures, and gives tours celebrating real estate and architecture in southwest Florida. (Read Mr. Bubil’s column about the event, here.) Mr. Bubil posed many questions of this panel and several other panels held on varying topics throughout the day-long event. Topics covered included whether or not the new tax law will heal or hurt local property values, and whether it might motivate residents of New York and other high-tax states to move to Florida (which does not have a state income tax). During Ryan’s panel, Mr. Bubil posed questions about the cost of construction in the southwest residential market, and as part of a larger conversation Ryan commented that “Cost is the difference between value and expense … our clients are essentially developers and we can help guide them to create valuable projects.” Recognizing the tremendous investment homeowners make in their residences, and helping clients maximize the fullest value for that investment, is a Nautilus Homes specialty. The audience was encouraged to ask questions as well, and when one audience member asked how builders deal with the current labor shortage being experienced by the construction industry at large, Ryan talked about his experience with the local chapter of the ACE Mentor Program of America, which inspires high school students to pursue careers in construction, design, engineering, and architecture. Sarasota-based luxury home builder Nautilus Homes has added Jennifer Ricks to its office staff in the position of Office Manager. Throughout her career, Jennifer has held positions in human resources and office management, frequently within the construction industry. In her role at Nautilus Homes, she will manage the front office as well as handle bookkeeping for the construction company. Jennifer is the first point of contact for most people when they contact Nautilus Homes. 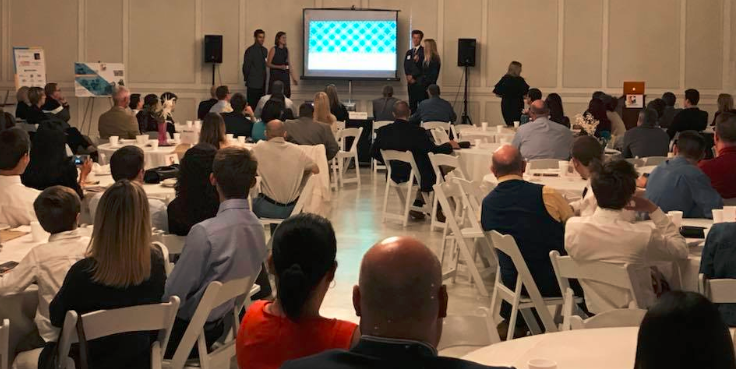 “She is in charge of keeping everything in the office running smoothly so the rest of the team can do what we do best – build luxury homes throughout Southwest Florida,” said Ryan Perrone, president. Jennifer enjoys contributing to the community, and has served on the Board of Directors – several years as its president – for her neighborhood Homeowners Association. 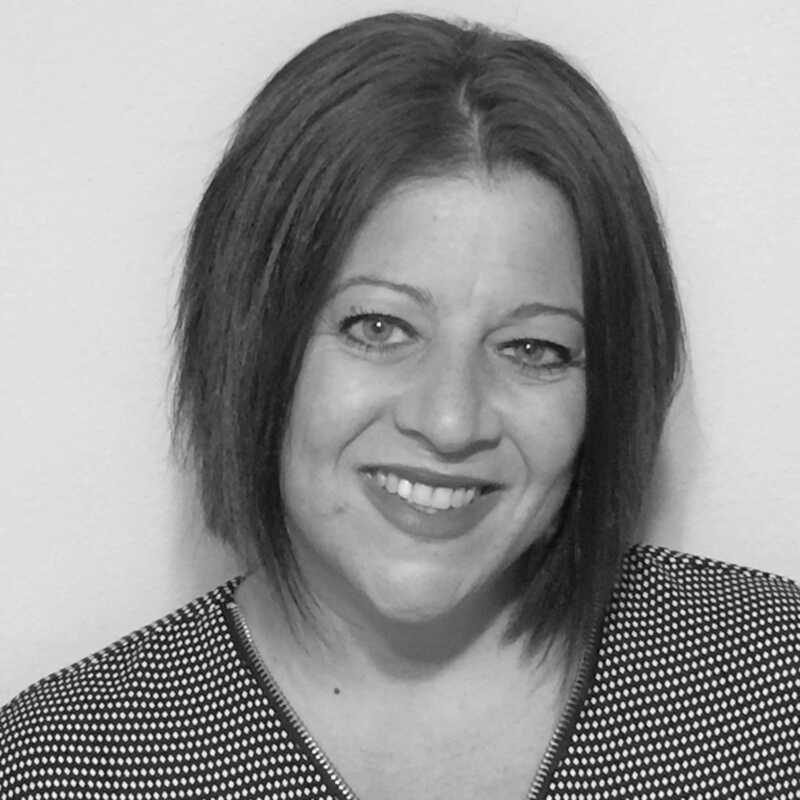 Jenn grew up in Long Island, New York, and is a first-time mother to five-year old son Alex as well as a step mother to her other three children. In her spare time she likes to spend time with her family, network, scrapbook, and do crafts, as well as run her eBay business. 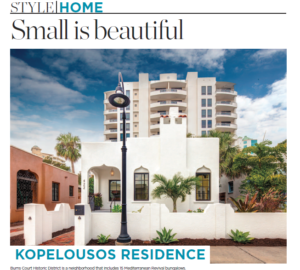 The award-winning Sarasota remodel by luxury home builder Nautilus Homes is the subject of an in-depth feature profile in the January 2018 issue of the Sarasota Herald Tribune’s STYLE magazine. The story examines the planning, passion, and talent it takes to bring a historic Burns Court home back to its full Mediterranean Revival best — in form and function. Read the full story here, beginning on page 32. 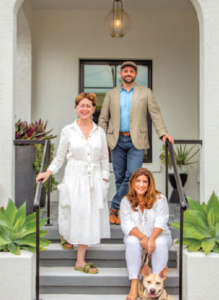 Written by Marty Fugate, the profile describes the “creative dream team” assembled by the owner: builder/design consultant Ryan Perrone, president of Nautilus Homes; and New York interior designer Ellen Hanson (Pansy Bayou is her local office). The story is chock full of the nuances that bring a home together — from stripping out the unusable to repurposing original doors and hardware to the installation of custom kitchen cabinetry by master cabinetmaker Anthony Aguilar of Elite Woodwork. Read the full story at STYLE Magazine online (beginning on page 32) and see these gorgeous photos — and many more — from STYLE magazine photographer Greg Wilson. Photography by Greg Wilson STYLE Magazine. Ricky Perrone, vice president of Sarasota luxury home builder Nautilus Homes, has created a consumer guide, “Choosing the Right Contractor.” The concise and informative guide offers valuable advice and tools for researching and selecting qualified, ethical, and professional building contractors. The guide gives tips on how to spot red flags that might indicate inexperienced or unscrupulous builders, and also provides a detailed questionnaire form that can be used as a basis to start the interview process with contractors. The free guide is available for download at the home page of nautilus-homes.com. With the current hot real estate market in Southwest Florida, more property owners than ever before are considering building a new home. “Choosing the Right Contractor” was created in order to support home owners in realizing their dream an enjoyable building process resulting in a home that will provide years of pride of ownership while giving them a tool to help them build as wisely and safely as possible. The guide is also available in print, upon request, to real estate agents, lawyers, and interior design professional who may interact frequently with property owners wishing to build. To request a print copy of “Choosing the Right Contractor,” please call 941.366.3650.